to the new members who joined us over the past week. and to the 40 GUESTS who are with us right now, please join us today. Even cooler if some of these wonderful people would join and share with us..
COME join us on Stamp Bears. YES the perfect welcome post. Come join Stamp Bears. We have a lot of fun talking about Stamps and other GREAT things like Hockey. 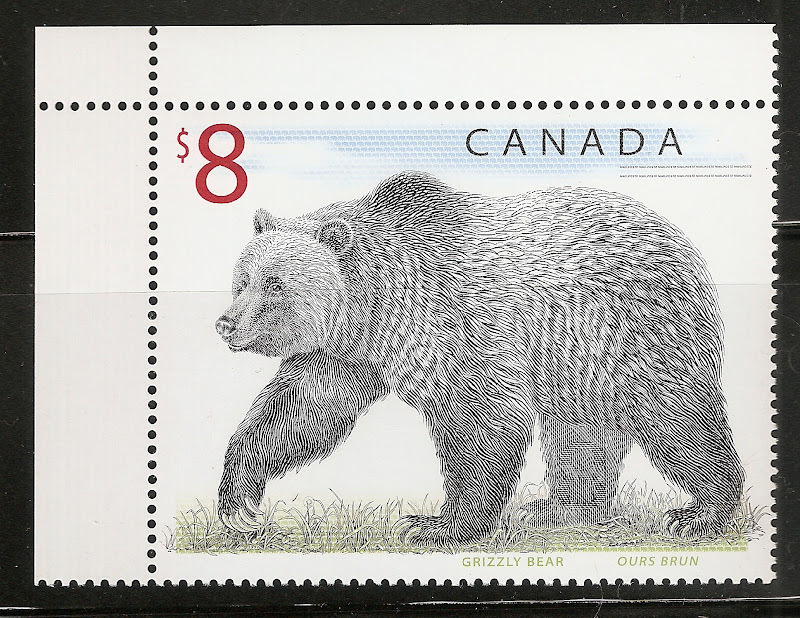 To our 36 guests that are here on Stamp Bears today. Please sign up and join our friendly forum. Today is a busy day here on Stamp Bear 10 users and 25 guests! I love reading about how busy things are getting..
did you know that i get a weekly statistic report? we have increased traffic by 24% over the last 2 months and this continues to increase every week. I do hope that some of these visitors will join us and share their stamp collecting interests with us. NO Bear, I did not know that you get a statistic report and wow up by 24%. So please don't wait another day Please sign up and post a nice long intro so we can read about you and your collection. A BIG Stamp Bears welcome to our new members. Please post about yourself in the intro thread. to our new members. Please tell us a little about yourself in the Introduction thread.